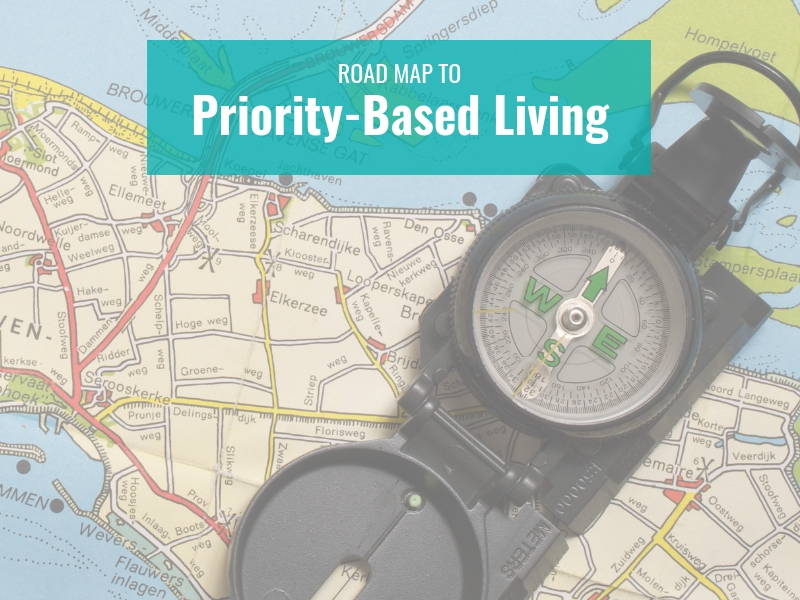 Subscribe to our FREE Blog and receive a FREE copy of Vicki’s Road Map to Priority-Based Living resource. Ready to reclaim your life? Download our robust Life Reclaimist training to take back your household, work, health, and spirit to start living a life you love!